Please join us for a casual gathering where you can meet the new leaders of Wisconsin Right to Life and share your thoughts on critical life issues. All are welcome to attend this free event! Please bring a friend! Light snacks and coffee will be served. 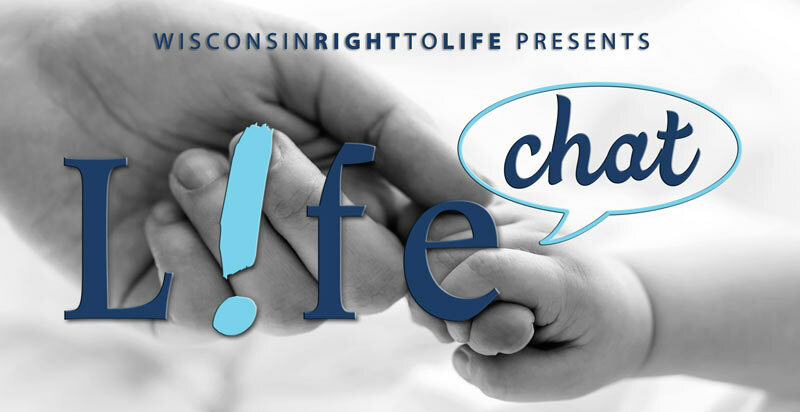 THIS LIFECHAT IS SPONSORED BY THE SAUK COUNTY CHAPTER OF WISCONSIN RIGHT TO LIFE. Please contact Maddy Laufenberg with any questions at mlaufenberg@wrtl.org or (414) 308-1058.